Step inside HMP Larkhall and meet the women of G-Wing, who've committed various offences that range from shoplifting to murder. 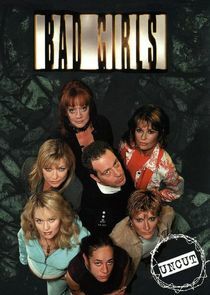 Bad Girls shows what life is like for these women in the 'inside world' and also shows the real-life problems (and maybe behaviour!) of the officers who watch them!